On the eve of the new NVIDIA GTX 900 series graphics cards, Galaxy has announced a global unification with it’s European brand KFA2. 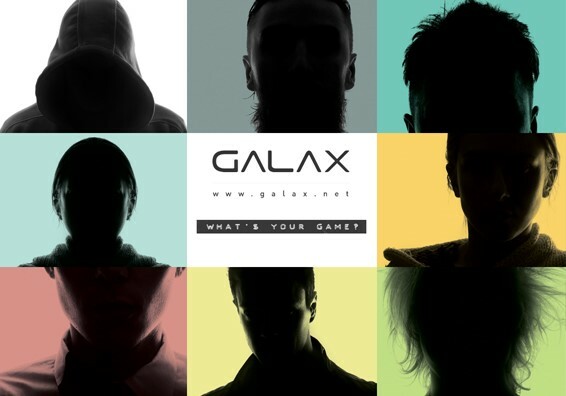 The merger brings along a new name… the company will now be called GALAX. Immediately after announcing the merger, GALAX announced the release of their initial NVIDIA GTX 900 series graphics cards. Here are the press releases explaining the merger and new graphics card offerings. First, the details of the merger. BORN FROM NEARLY TWO DECADES OF DEDICATED DESIGN AND MANUFACTURING, NOW UNIFIED AS A ONE-WORLD BRAND. Originally founded in 1994, GALAXY built its reputation as the behind-the-scenes designer and manufacturer of many of the most popular OEM-branded graphic card products on the market. Since 2000, GALAXY introduced numerous critically-acclaimed products including the world renowned “Hall of Fame” series with custom white PCBs and record breaking performance. GALAX will continue providing all current levels of service and support to all Galaxy/KFA2 customers, and will of course honour all Galaxy/KFA2 warranties to their full extent. Customers worldwide are invited to visit http://www.GALAX.net for more details. As mentioned above, immediately after the merger announcement GALAX showed off their initial NVIDIA GTX 900 series offerings. They include video cards in the GTX 980 and GTX 970 family. GALAX states the cards will come with factory applied overclocks, enhanced PCB designs, and proprietary coolers. Here is the press release for their new Maxwell GPUs. 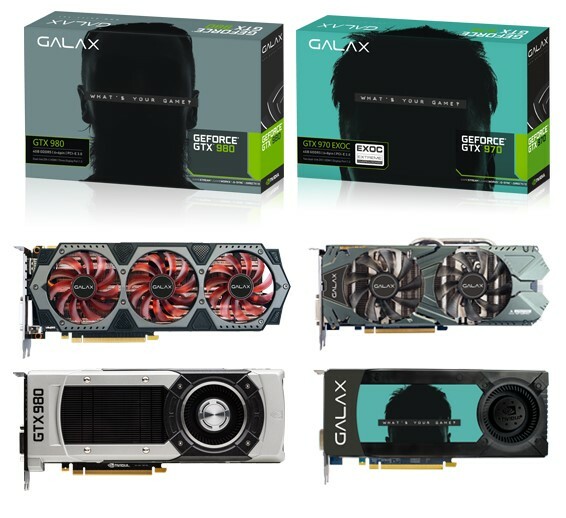 GALAX LAUNCHES THE GEFORCE GTX 9 SERIES GRAPHICS CARDS. GALAX, a leading manufacturer of performance gaming products, recently merged from Galaxy and KFA2, announced today the release of the GeForce GTX 980 series and GeForce GTX 970 Series Graphics cards. Both series are built with the latest Maxwell GPU architecture to deliver jaw dropping performance with double the efficiency of previous generations. With the additional custom features with GALAX raise the bar even further with an aggressive factory overclock, enhanced PCB design and superior custom coolers. The GALAX GeForce GTX 9 series are available at all leading online and in-store retailers world wide. Looks like exciting times ahead for GALAX and the new NVIDIA GPUs!